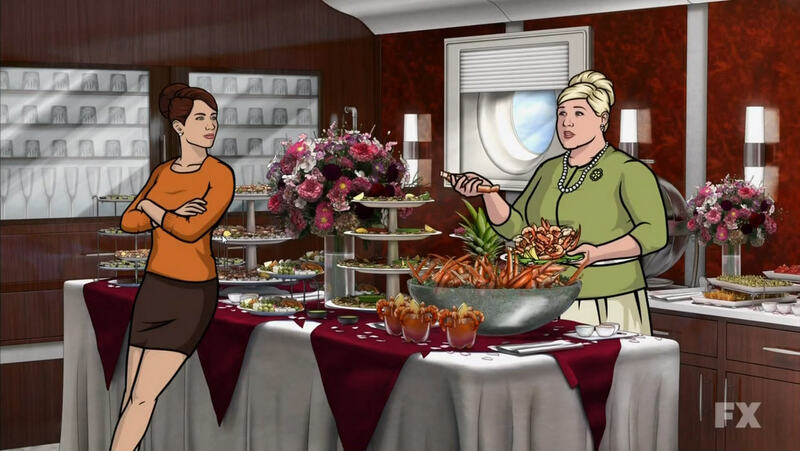 Mixing traditional animation with 3D-generated backgrounds allows for cinematic directing in FX’s animated hit series Archer. 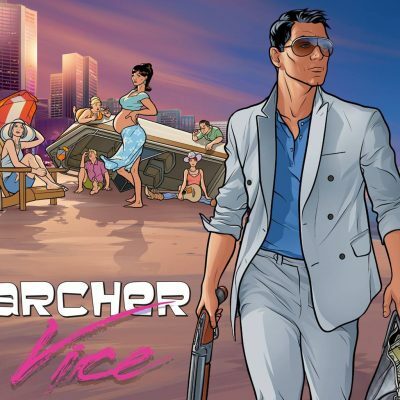 Super spy Sterling Archer lives in a timeless netherworld that is parts 1960s-style cold war and pop art, but also with modern trappings such as cell phones, internet and video players. 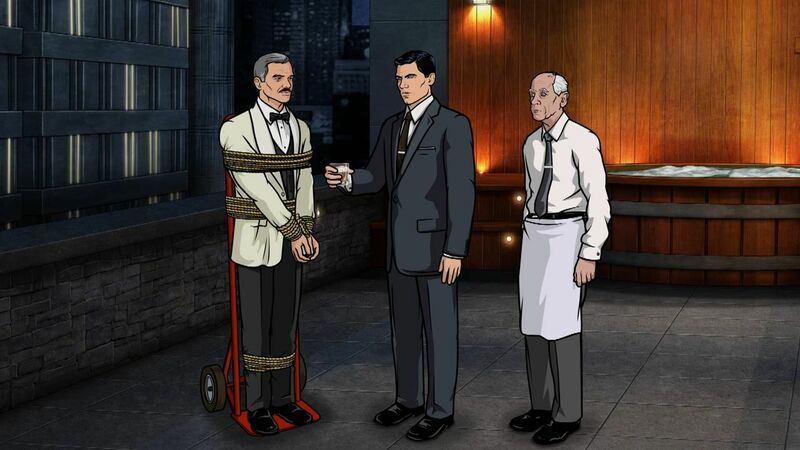 Archer’s world also appears to be shot like a movie, with unique camera angles for each shot to help move the story forward. This is possible due to Atlanta production house Floyd County’s choice to use 3D environments for the show animation backgrounds. 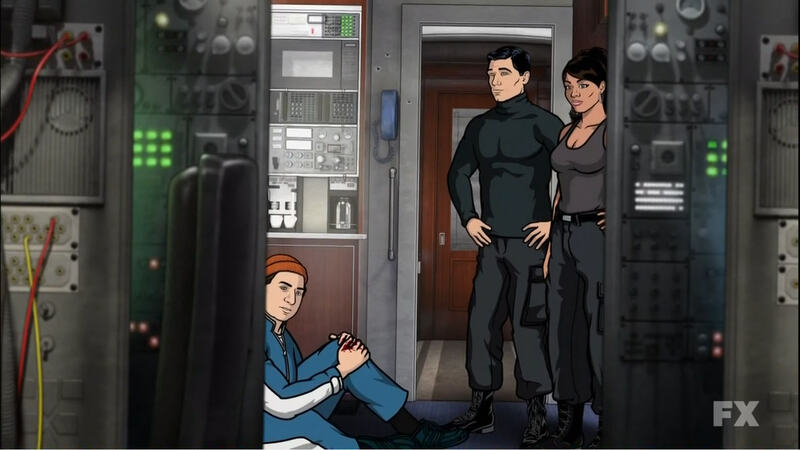 Rather than use traditional cel animation’s flat panoramas for pannable backgrounds, or completely switch to a purely 3D approach, the Archer animation process has taken a unique hybrid approach that blends 2D characters with 3D environments. Now beginning its third season, the show has been a breakout comedy hit for Fox’s cable network FX. The show’s art style uses a realistic representation of human shapes and movements, eschewing squash and stretch and all other unphysical exaggerations, so the more literal computer animated backgrounds jibe well with the characters. Art director Jeff Fastner explains: “It was always Adam’s (Reed, Archer creator/writer) intention for the show to have these characters based in a more realistic world. 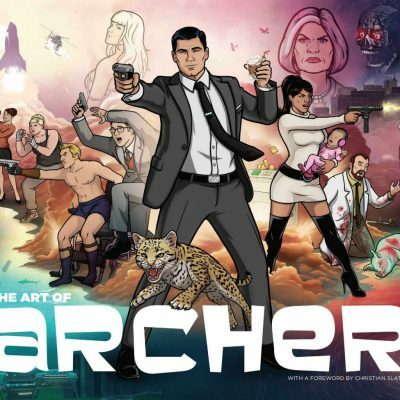 It helps to define and push the reality of the series.” The Archer animation process uses Adobe Illustrator and After Effects, starting from photography of costumed models to create the show’s characters. Having developed techniques for both characters and backgrounds during production of the cult hit Frisky Dingo (which aired from 2006 to 2008 on Adult Swim), art director Neal Holman knew that the environments for this more complex show would present a challenge. “For Frisky we actually scouted Atlanta locations and secured permissions for photography/broadcast on many of the animation backgrounds. We would then process the photography for a painted look.” With Frisky Dingo set in the present day and scripts that occurred in ordinary settings, this approach was effective for the 11-minute episodes. The 3D environments take more time to develop than a simple painting or other 2D animation backgrounds, but once produced they allow for very low cost for any additional angles, variations, and color schemes. Finished sets can be saved so that it is also inexpensive for a future episode to return to any previously built set, even when new angles or paint schemes are required. As the show moved from pilot to production it was clear that there would be a lot of 3D work to do. 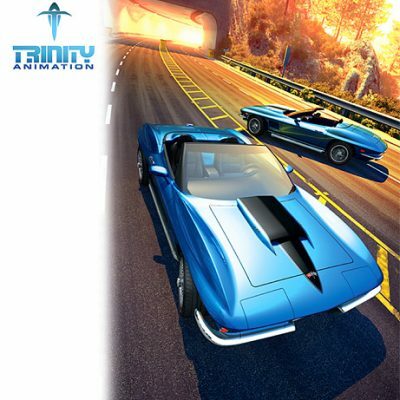 Floyd County surveyed its options and ultimately awarded the 3D production contract to Kansas City-area animation house Trinity Animation. Trinity was able to meet the demands of fast-turn, low-cost, and high-quality, starting with its first test set — the Hitleresque KGB office of Nikolai Jakov. Trinity’s diverse experience of architecture, product simulations, and technical presentations helped with the unique requirements of the show as well as its fluctuating labor demands. 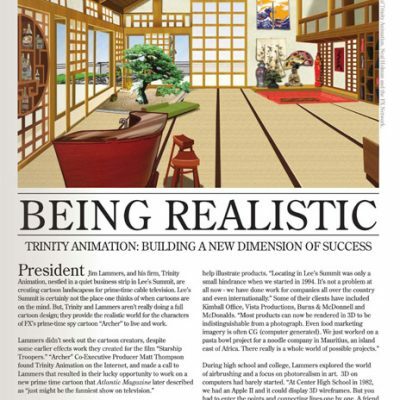 Jim Lammers is President of Trinity Animation, a Lee’s Summit based firm that has provided animation and graphics to clients worldwide since 1994. Lammers holds a bachelor of Science degree in Electrical Engineering from the University of Missouri. 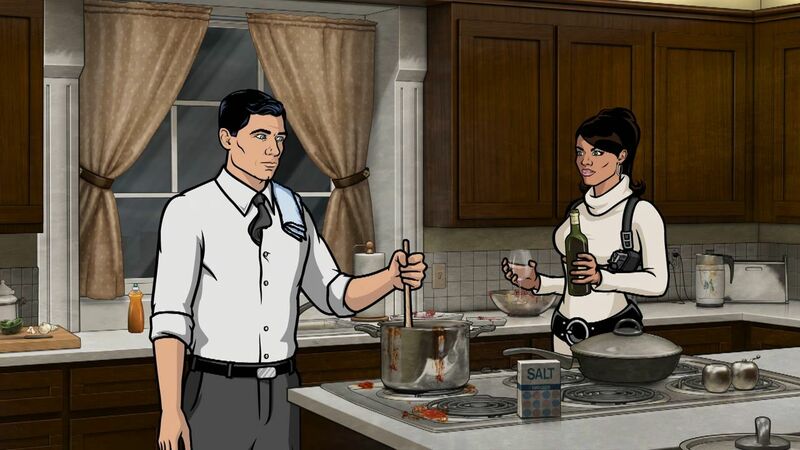 Trinity Animation has created animation backgrounds for Archer, Unsupervised and Chozen. 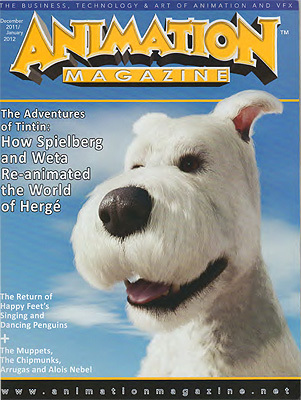 He is also the author of several books on animation for Pearson Publishing.  Jim started Trinity in 1994 as a service that provided illustrations and animations using 3D Studio for DOS. 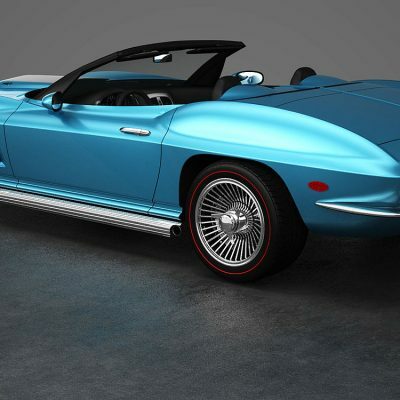 Over the years, the company has grown to provide hyper realistic imagery for a variety of uses to clients worldwide. Jim enjoys finding new and creative applications for 3D animation and visualization. 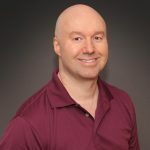 Jim has co-written 4 best-selling books on 3D animation for Pearson Publishing, including the popular "Maya Fundamentals" series.